no, katie and i actually hit the kitchen. 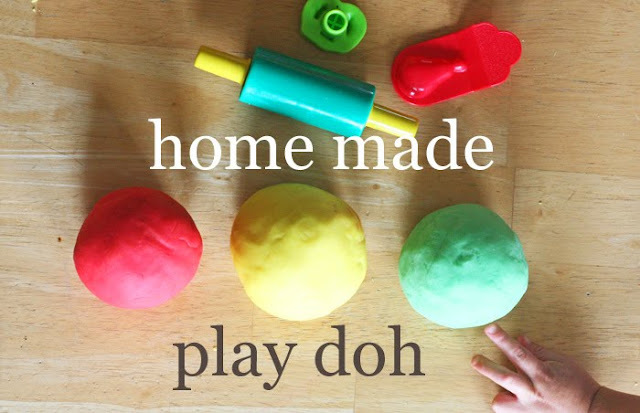 which btw if you haven't ever made your own play doh, i highly recommend it, because you become the coolest mom EVER in your kids' eyes and not only that but the kiddos will be thoroughly entertained for like hours. heck the boys got home and were all over it as well. i do dare say some pigs were a flying...because the words "video games" were not uttered once. crazy i know. my floor though was really crumbly with play doh bits and colors were mixed so some almost 4 year old girl drama was had, but it's nothing the boys haven't seen before. slowly it will form a ball in the center. remove from pan and on a lightly floured surface knead for a couple of seconds. or an air tight container. watch your kids play with the stuff for hours, get to read a book while they make a mess. on the agenda today. a little bit of sewing. well after katie and i hit hellmart for groceries. 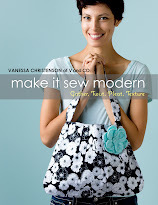 then the little miss and i will try to get back on the horse with a nicely tuned up sewing machine. Thank you for this awesome recipe! My girls love playdoh and after tomorrow, when my oldest starts kindergarten, I've got a 4 yr old to entertain until 1/2 day, 2 day a week preschool starts...wonderful recipe!! Maybe I actually will get some sew time in :). You rock you awesome mom!! we just made some last week, and yes, my girls were so impressed, crazy how that works! Did you know it still works even if you don't cook it?? Just add everything to the bowl. then add boiling hot water and food colouring. Mix and then knead it. That's the same recipe I use :) I haven't made it in awhile but I need to since my daughter asks me every so often to make her some red playdough... And "hellmart" made me laugh! That's exactly how I feel about grocery shopping there. in two more weeks I will only have to take one child with me instead of two since my daughter will finally be back in school! 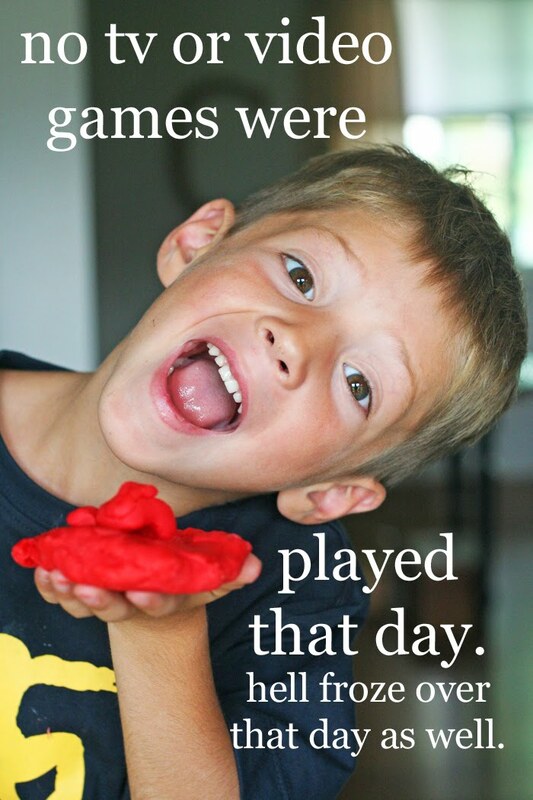 My mum made us playdoh every now and then. Occasionally, we were allowed to bake our finished creations. And I just got my machine back from the 'spa' yesterday... Have fun with your clean and refreshed one! Fun! I've been meaning to do the same thing! 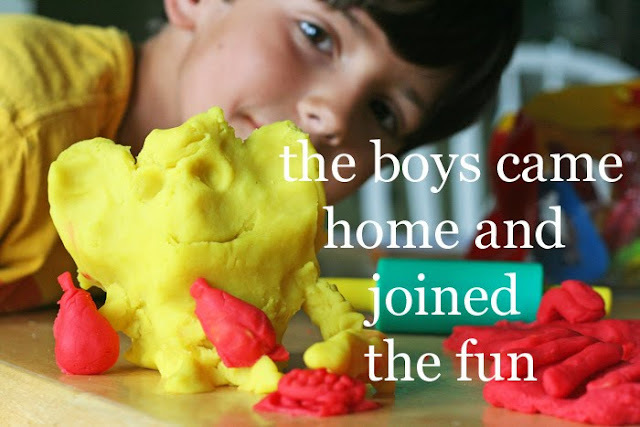 I love homemade playdough. Cute pics. Just made it! Thanks so much! Such an easy recipe and I loved the end product! This saved me this morning. We added 4 Tbsp. of lemon juice instead of cream of tarter (because I'm out and that is what it said to substitute it with online) and it worked great! I also added some lemon oil to the yellow and cinnamon oil to the red so it smells great! Thanks and the pictures are adorable. Try a pack of kool-aid instead of food coloring. the kids love the smell. love your blog--thanks so much! I just got my machine tuned, too, and can't wait to give the old Bernina a spin! The kids are looking great. I love making play doh! 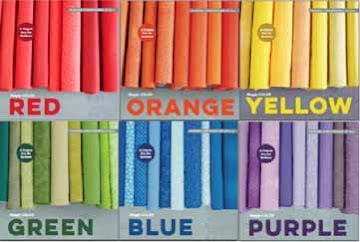 I should go make some for my daughter! Great recipe! Thanks for sharing. First comment, just found your blog a few weeks ago. Enjoying it! Additional comment ... love this recipe! I read through the comments so used the water from the microwave instead of the stove and pan, and I used the koolaid instead of food coloring. Smells wonderful ... however one tip... do not use the koolaid with any, ANY, relation to lemonaide. We've made seven batches, five of which were wonderful :) Two batches (in order to get a green and a blue my youngest chose) turned to soup, no matter what I added. The only common denominator was the lemonaide. Also, on the last batch, which was our blue in reserve, I ran out of cream of tartar and substituted some cornstarch. Still good. Thanks V for sharing!! I like the idea of using lemon juice. I ran out of cream of tartar making a batch, and the little jar of it was almost $5.00 at the store! Lemon juice is way cheaper. Your blog is great, thanks!!! My kids love this! I just found NEON food color at our supermarket and it was their favorite batch yet! walmart has just been re-christened. I love it! hellmart. It's really bad here. Like I think most of the people of walmart photos were taken here. I think I'll make some playdough!